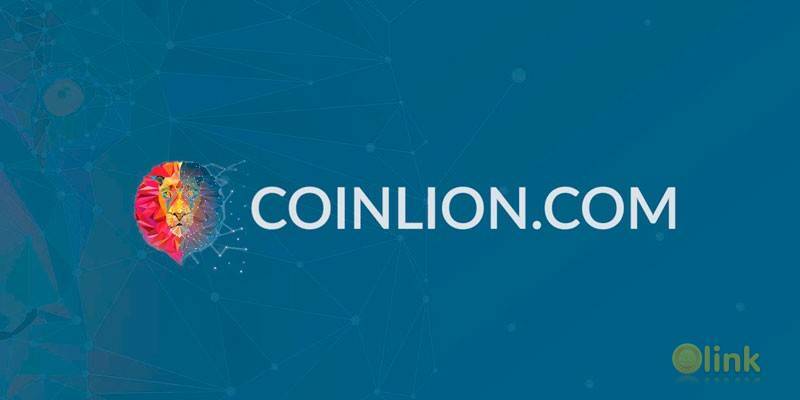 CoinLion is building the world’s first cryptocurrency trading platform with built-in portfolio management, atomic swaps, publishing and promotional toolset, dual blockchain order book system, and token generation capabilities. Using the ERC20 smart contract powered by Ethereum, CoinLion will introduce a token, LION, that interacts with the platform. Users can spend and earn LION in many ways, including creating and sharing portfolios, strategies, research and content relating to the management. 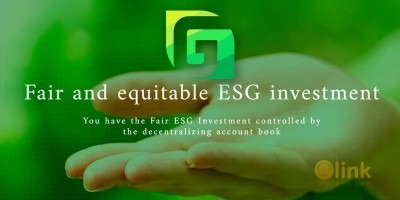 LION has many uses within the platform, allowing any user to spend and earn LION in a variety of ways. This includes earning LION from the CoinLion Platform itself. LION can be earned by (i) creating and sharing portfolios, research, and strategies with other users, (ii) submitting research CoinLion publishes within the platform, (iii) becoming a top performer within the CoinLion Platform, and (iv) allowing advertisers to access your public profile and more. Spend LION to (i) follow and duplicate users’ portfolios (ii) create and publish multiple portfolios and access advanced features within the portfolio management tool (iii) access premium features within a world class research and analytics library (iv) promote your portfolios on CoinLion’s featured portfolio list (v) trade for free within the LION market, and (vi) access discounts on ICOs featured on the platform. CoinLion aims to simplify and enhance the user experience when managing digital assets. CoinLion is building an environment where users are empowered to create and share portfolios, strategies, research, and more.